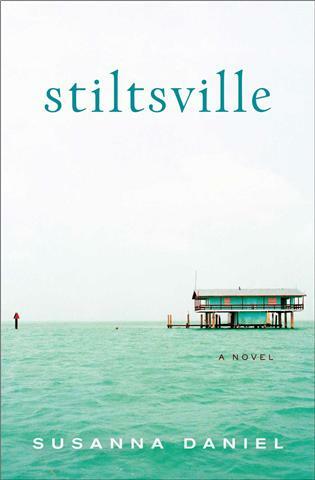 Another book that is getting lots of hype is Stiltsville by Susanne Daniel. It has been described as a “bittersweet story of a marriage that spans three decades” …I love this kind of a book!!! It is already on my Kindle and ready for a lazy summer afternoon. 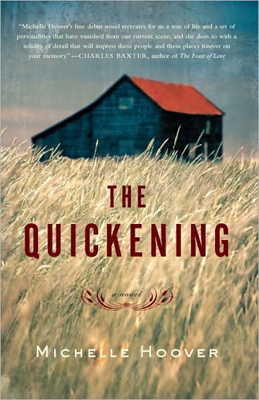 This Sunday’s New York Times Book Magazine also really seemed to love the debut novel “The Quickening” by Michelle Hoover. I just bought this one also…it looks wonderfully enticing and is described by The Boston Globe as “a finely-crafted debut novel…vivid, fascinating…the novel grows richer with each page”…and the covers of Stiltsville and The Quickening are just so lovely. Why is the cover of a book so meaningful? Will you add these to your list of must read books this year? 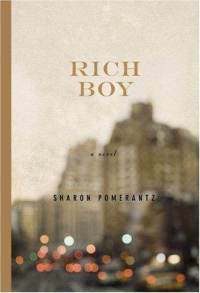 I've got Rich Boy and hope to get to it soon. Covers are important – as shallow as it sounds, I've picked or rejected a book based on its cover.